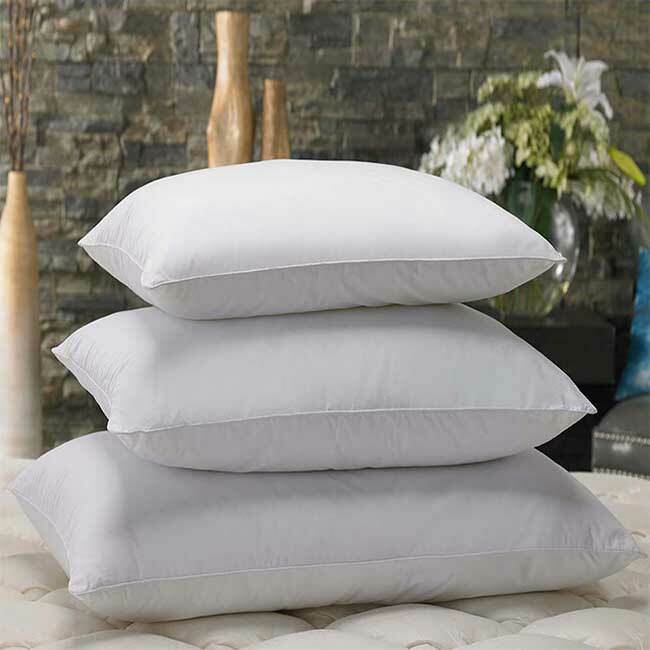 Microgel Anti-Allergic Shield Down Pillow | America Galindez Inc. Enjoy the best sleep of your life with this Microgel Anti-Allergic Shield Down Pillow! 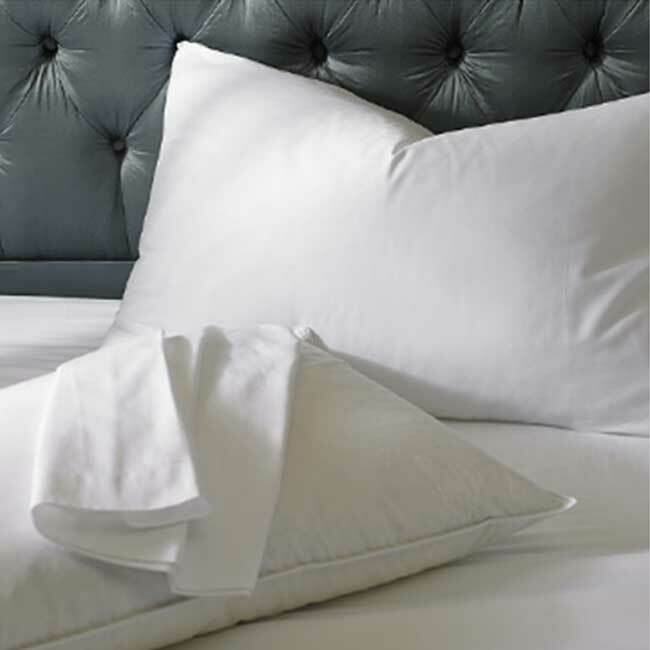 Made from the highest-quality materials, the Microgel Anti-Allergic Shield Down Pillow is the perfect addition to any bedroom! Classically designed, it will complement any style or façade! 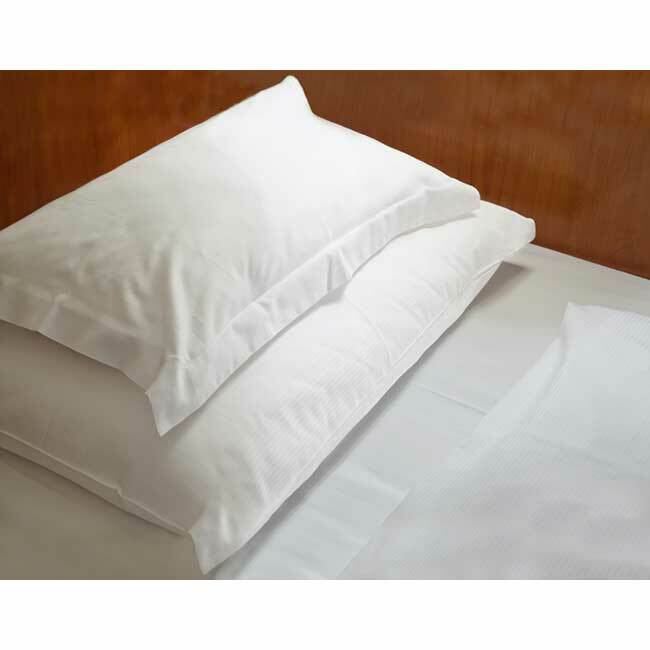 Furthermore, made with a double need stitch and self piping, this pillow is hotel quality and of the utmost comfort. 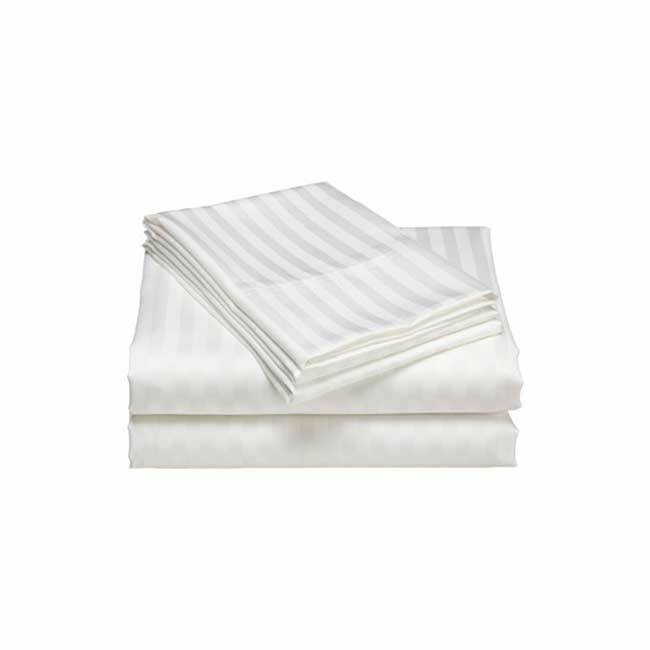 Additionally, made from 100% peachy polyester microfiber, the cover is hypoallergenic! Perfect for anyone with any allergies or skin conditions!